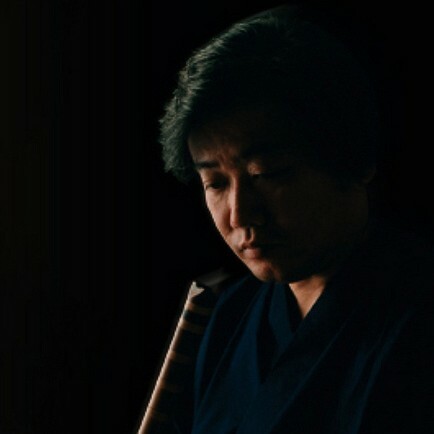 Kazu Matsui (born in Tokyo June 5, 1954) is a master of the shakuhachi (traditional Japanese bamboo flute). After traveling through Europe and India, he studied ethnic arts at UCLA before returning to Tokyo to teach. Meanwhile he participated in the music of Willow, Legends of the Fall and Jumanji. He also produced recordings of his wife, keyboardist Keiko Matsui and has published many solo albums.